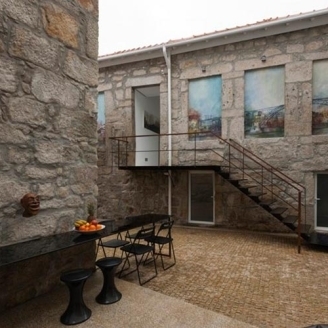 This minimalist guest house is comprised of lofts and studios and is just five minutes from the fabulous, historic Ribeira. 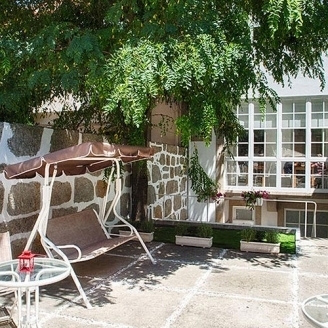 The cosy Porto Charming House Marquês is situated in a 20th century building, in a typical Porto street. 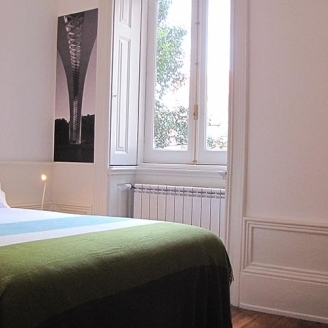 Situated in a historic building that was once the first Post Office in Porto, this guest house is in the centre of the city, two minutes from Torre dos Clérigos. 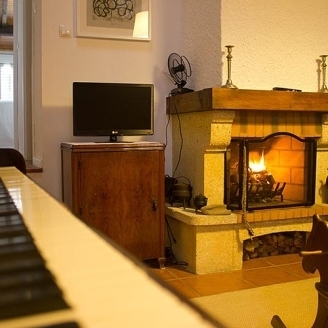 Fine Arts Guesthouse is close to the centre of Porto and is decorated combining modern furniture with pieces of contemporary art in an artistic environment. 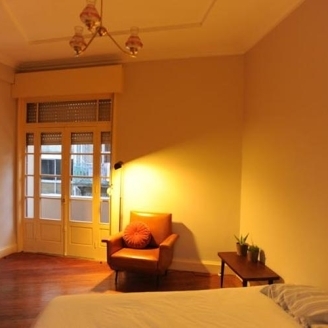 Situated in a historic house with a garden, in Avenida da Boavista, Koolhouse Porto is very close to Casa da Música and the shops. 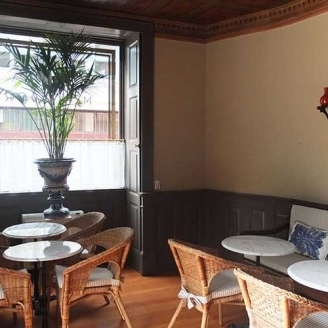 Yours Guesthouse comprises three areas: the guest house, the Bistrô and a shop. 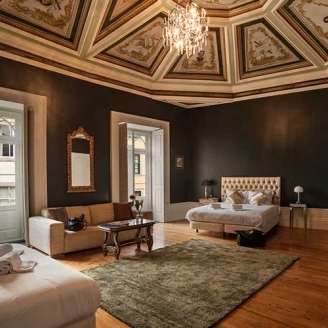 It is set in a building that was renovated in 2014, right in the heart of Porto. 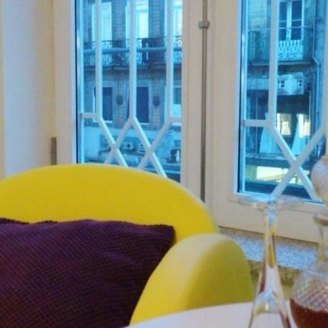 Casa dos Lóios Boutique Guesthouse is a five-minute walk from the centre of Porto and three minutes by car from the impressive Ponte D. Luis I (the old bridge). 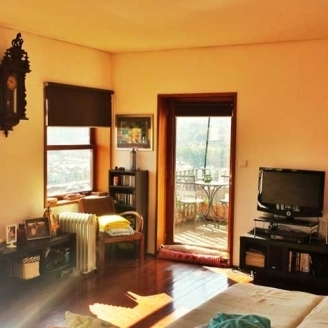 The Mercador Guesthouse is situated in the centre of Porto, in Rua Miguel Bombarda and is close to all the city's famous places, such as the Palácio de Cristal Gardens.